In this video we are hunting early season turkeys on public land in Nebraska. Brody is bowhunting turkeys on public land that we have hunted in the past and heads to where he thinks the turkeys will be roosted for an early season morning hunt. 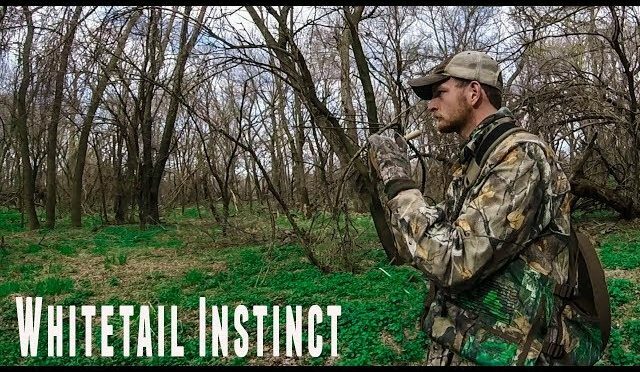 He hears turkeys gobbling from the roost and sets up near an ag field in hopes of pulling in a longbeard. The first group of turkeys walks around the field without coming in, but then a group of three Toms starts gobbling to the call and Brody starts pulling them in to his setup!